Our goal is to dramatically change the life path of these children for good. We are Bloom. 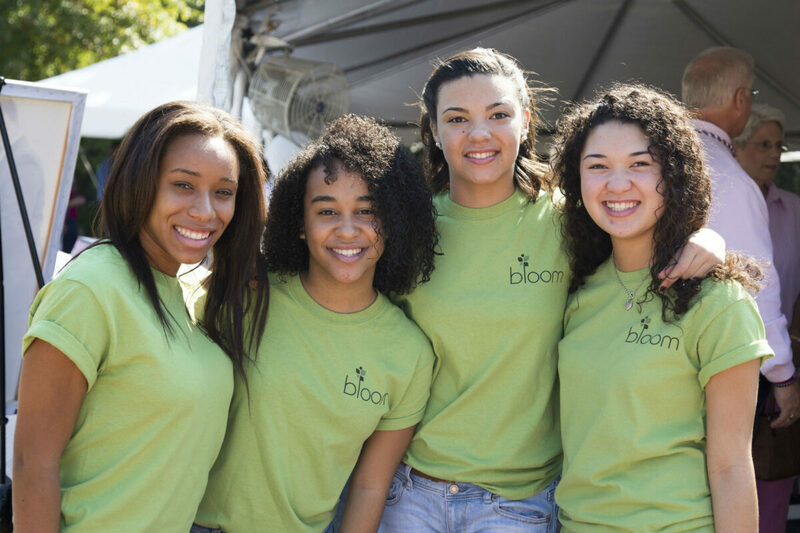 The Bloom Closet provides Georgia’s foster children with free clothing, baby gear, books and school supplies. Items are either new or gently used. 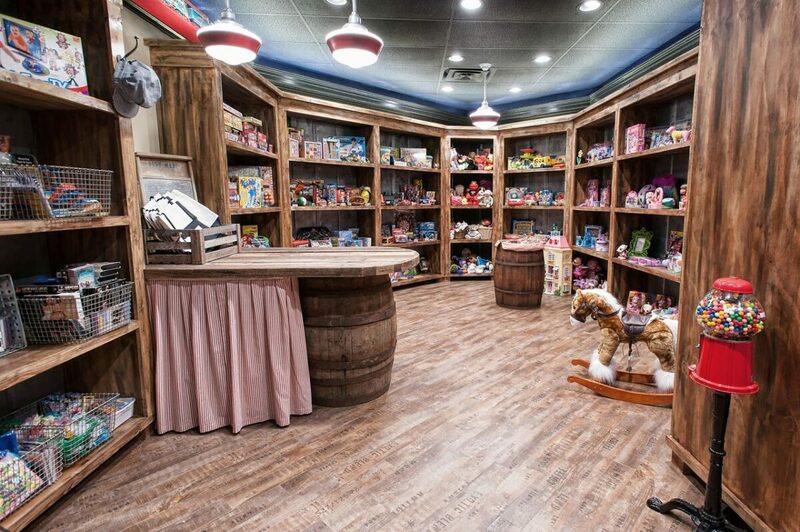 The environment is that of a fun store. Our mission is to make foster children feel special. Because they are. Volunteers are the heartbeat of our organization. We are seeking more individuals and groups who are willing to donate their time and talents to help foster youth thrive. Will you help? 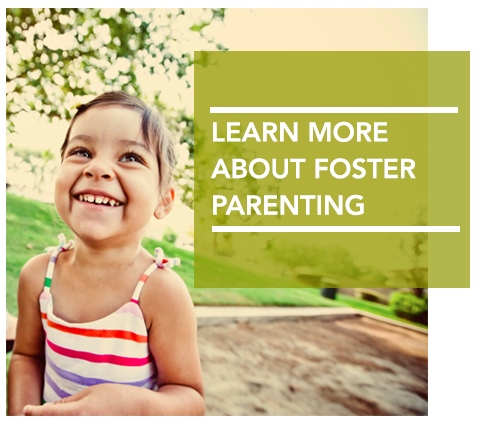 FOSTER PARENTING MAY BE THE NOBLEST THING YOU’LL DO IN LIFE.